V18V, Photoelectric retro-reflective sensor, Standard optics. Sensing range max. 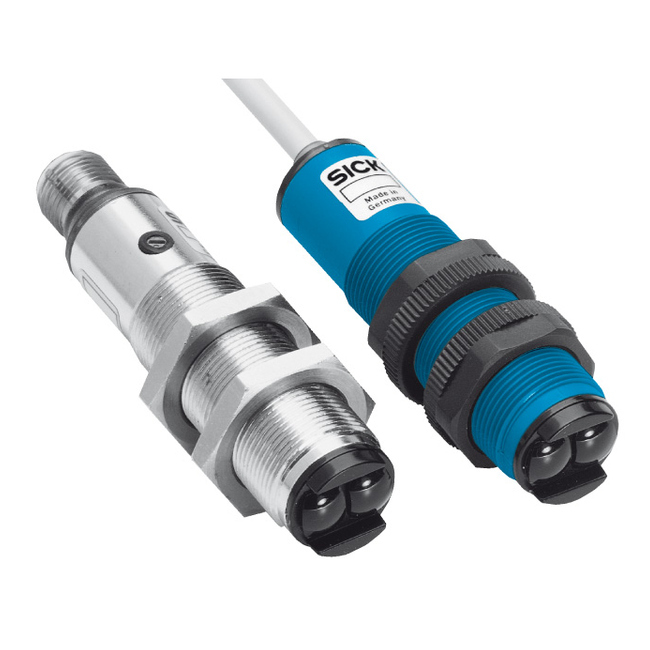 : 0.1 m … 5 m. Connection type: Connector M12, 4-pin. 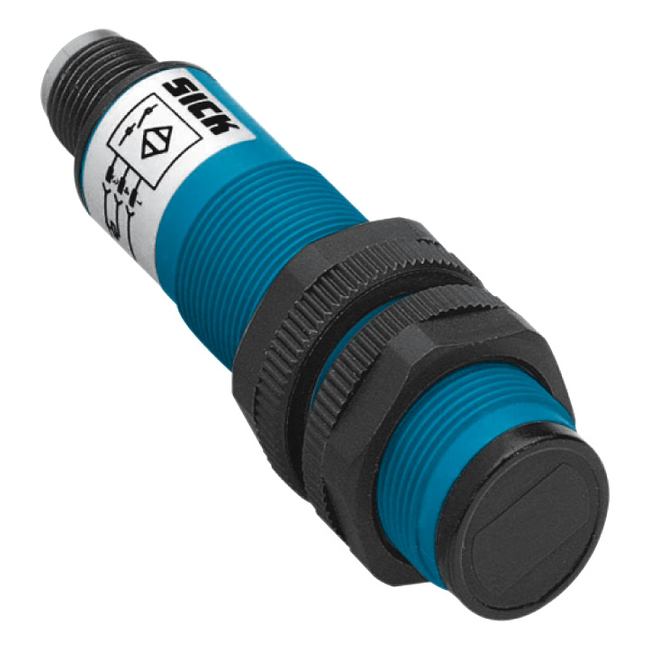 V18, Photoelectric retro-reflective sensor. Sensing range max. 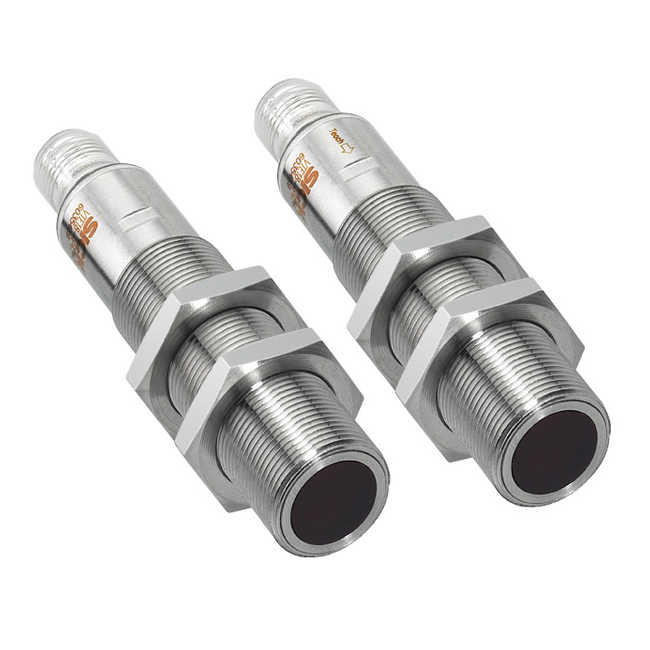 : 0.05 m … 3.7 m. Connection type: Connector M12, 4-pin. V18V, Through-beam photoelectric sensor. Sensing range max. : 0 m … 20 m. Connection type: Connector M12, 4-pin. V18V, Photoelectric retro-reflective sensor, Standard optics. Sensing range max. 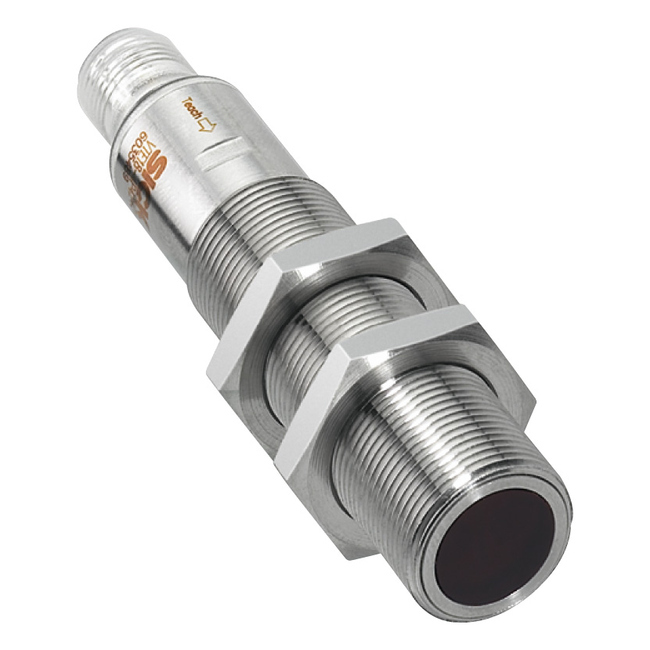 : 0.035 m … 4.5 m. Connection type: Connector M12, 4-pin. 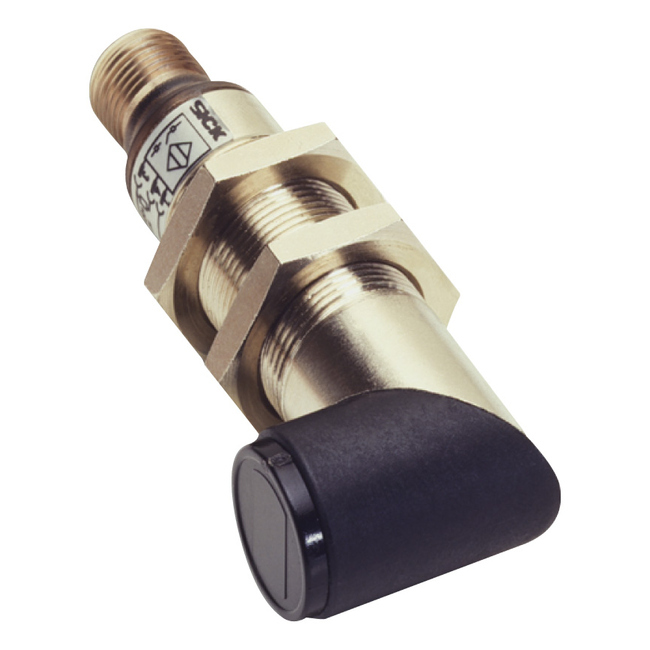 V18, Photoelectric retro-reflective sensor. Sensing range max. : 0.005 m … 3.5 m. Connection type: Cable, 3-wire, 2 m.
V18, Photoelectric retro-reflective sensor. Sensing range max. : 0.05 m … 3.7 m. Connection type: Cable, 3-wire, 2 m.